If you haven’t been around the blog for the past three weeks then you may have missed the reviews of the Formula X System Addict Set that I’ve been doing for Mani Monday. 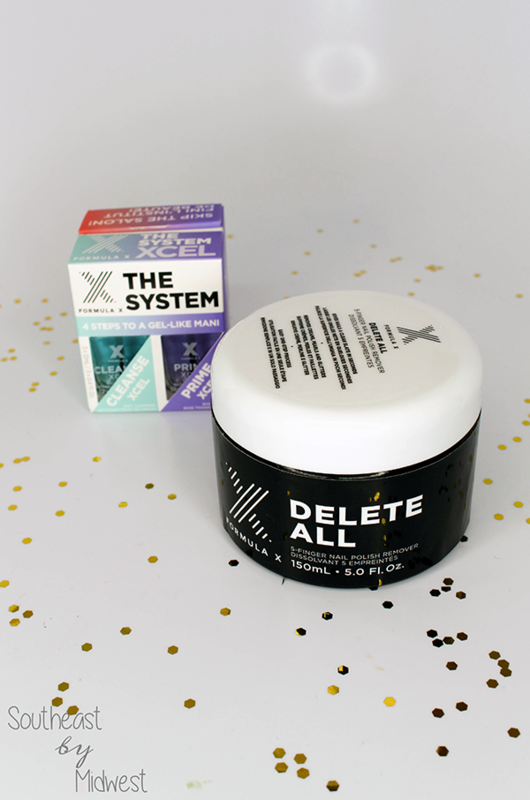 I received the Formula X System Addict Set from Influenster and it included the Formula X Delete All 5 Finger Nail Polish Remover, Formula X Nail Polish in TGIF, and Formula X The System XCEL in the box. 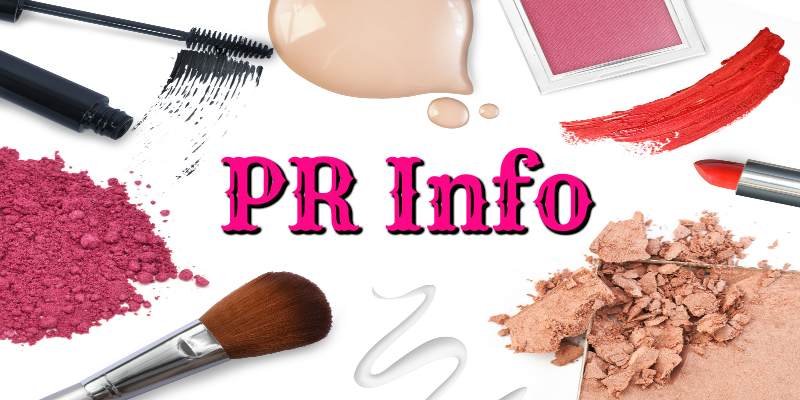 Let’s talk a bit about these products and Influenster. 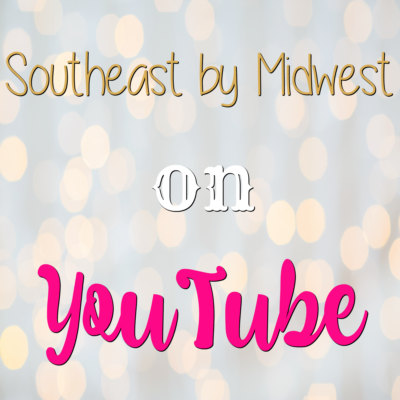 Make sure to check out the YouTube video above as well! Before we talk about the actual Formula X products let me tell you a little bit about Influenster. Let me start by saying that this post is NOT sponsored. That means that while yes I did receive free products from them I’m not being paid to tell you about how great they are (any anyway you should know by now that the policy is no matter what I’m sent or how much I’m paid if I don’t like a product I’m going to tell you so!). 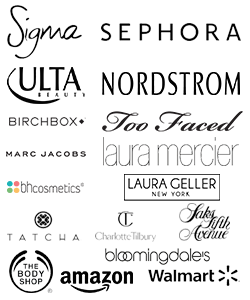 Anywho, Influenster is a company where you can signup to potentially review free products! The way that it works is that you setup a profile with links to all of your social media accounts and you take some surveys about your interests (i.e. how many pets, kids, etc.) and important things (i.e. skin type, hair type, etc.). They then use this to partner you with boxes that are either just one product or brand (i.e. the Formula X box) or a mixture of different products that still center around a theme (i.e. the Moda Voxbox. Once you receive your box you “check-in” with it and then are given tasks that you can do to unlock the badge(s) for that box, hence this post. You are given a certain amount of time, usually a couple of weeks, to do these tasks and if you get them done then you get the badge(s) for that box. The more completed badges you get and the more active that you are on Influenster the better your chances become for getting better more boxes, and better ones, in the future. Use this link to join Influenster today! 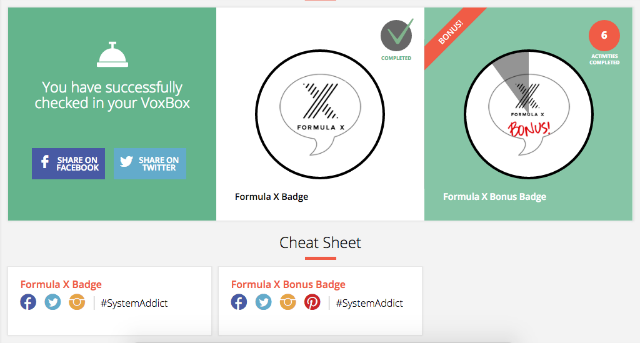 Let’s start with the Formula X The System XCEL. This is basically the manicure system that helps give the polish it’s longevity. When purchased from Sephora as a set you get to choose a Formula X nail polish color of your choice for free! I actually really liked this system and will be using it more in the future! For more information about the System and for my full thoughts check out my review! 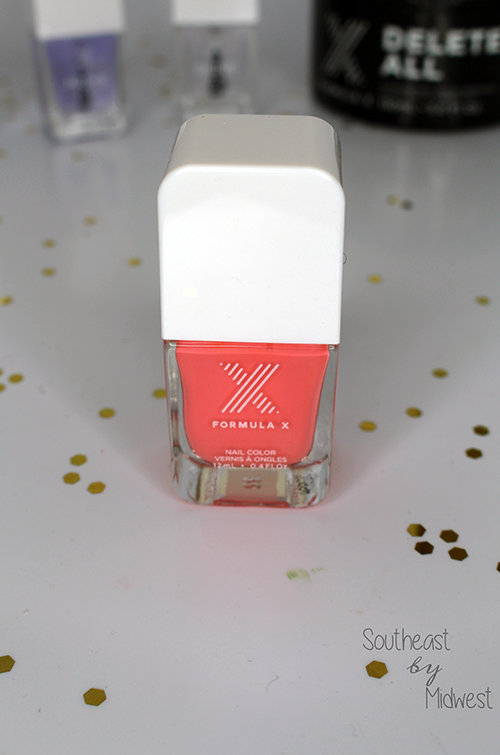 Moving onto the Formula X Nail Polish in TGIF. I did not chose this shade, it was included in the box from Influenster. However, it is a GORGEOUS color. I actually love the brush in this polish and how the formula of it as well. I’m actually wanting to pick up the shade Pyrotechnic ASAP! 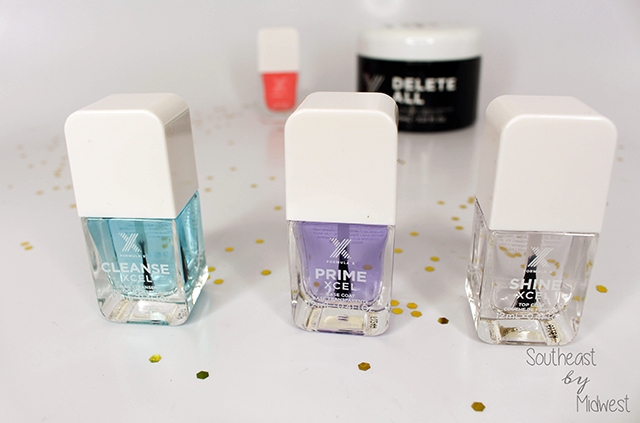 For more information about the Formula X polishes and my full thoughts check out my review! 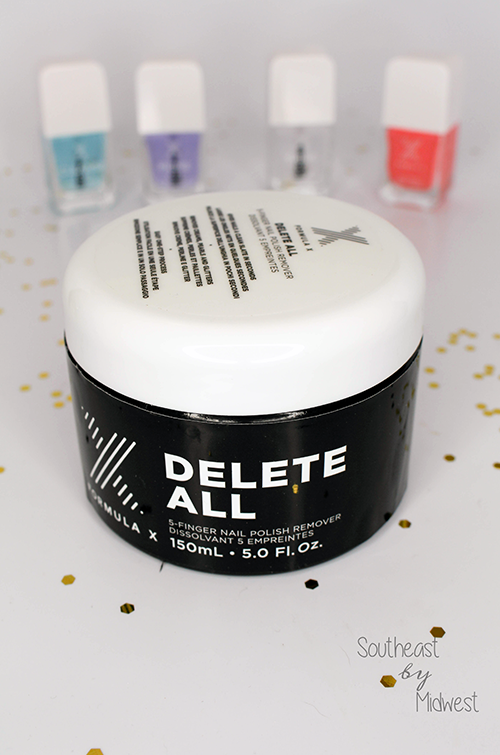 Lastly there’s the Formula X Delete All 5 Finger Nail Polish Remover. This is designed to have a soft sponge with pockets for each finger so that you can dip them all in at one time, making it easy and quick to remove polish! For more information about the remover and my full thoughts check out my review!